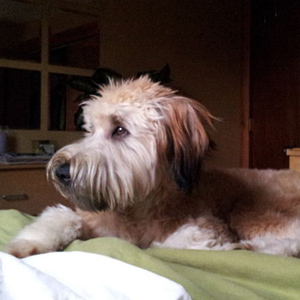 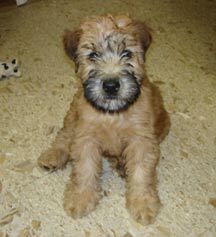 ARE YOU LOOKING FOR A SOFT COATED WHEATEN TERRIER TO JOIN YOUR FAMILY? 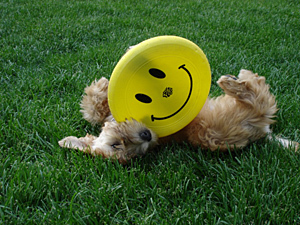 Leave your email address as well as your phone number so they can respond to you as soon as possible. 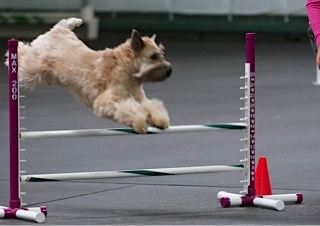 If you are interested in getting a rescue SCWT, our National club has an amazing program! 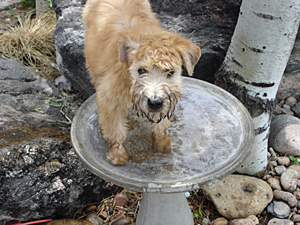 You can go to their website at www.scwtca.org/rescue and there is a link to that program which includes applications and contact information. 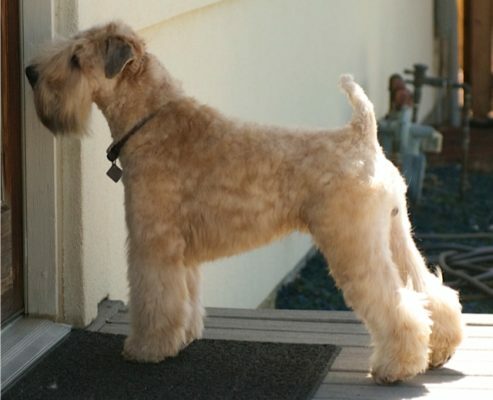 This website contains a wealth of information regarding this wonderful breed. 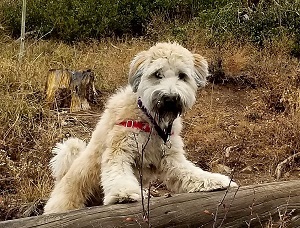 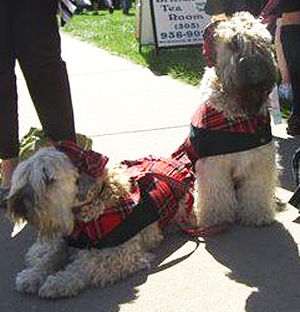 The Greater Denver Soft Coated Wheaten Club is no longer offering its own rescue program. 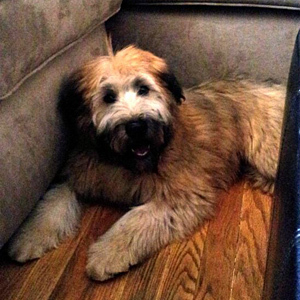 Good luck with your search to find a new family member! 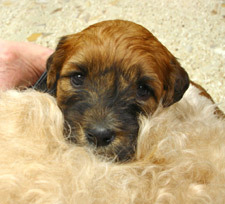 The best place to purchase a quality puppy or dog is from a responsible breeder. 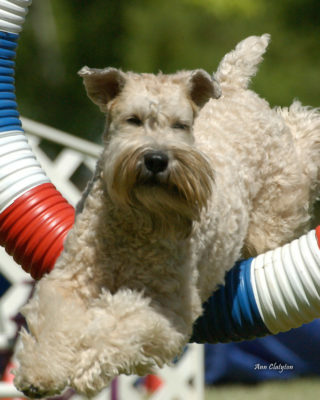 A responsible breeder is one whose goal is to continuously improve the breed through a thoughtful breeding program that strives to produce quality puppies that are healthy, happy, and as free from genetic defects as possible. 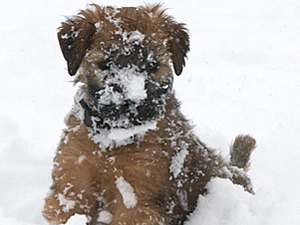 Breeders that are members of our local and national clubs are bound by a code of ethics as part of their membership. These cover General Conduct; Breeding; Placing of Puppies and the Showing of Soft Coated Wheaten Terriers. We recommend that you find a breeder in your area, so you can get to know your breeder and interact with the puppies from birth until the time they are ready to go to your home. 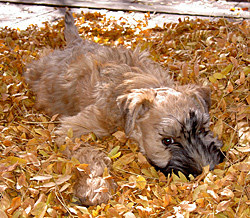 Your breeder will become a valued resource both before and after your puppy goes to your home. 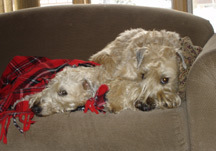 Close proximity can be a real plus. 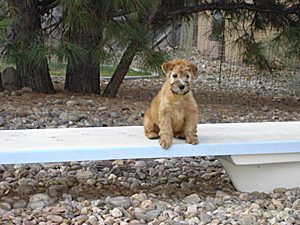 The Greater Denver Soft Coated Wheaten Terrier club, Inc. has qualified breeders as members in good standing. 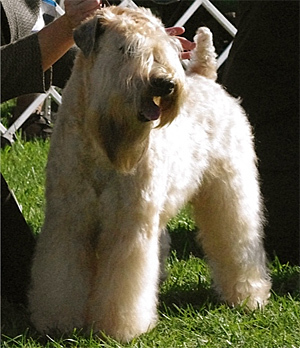 These breeders are listed in the national breeders list using the link noted above. 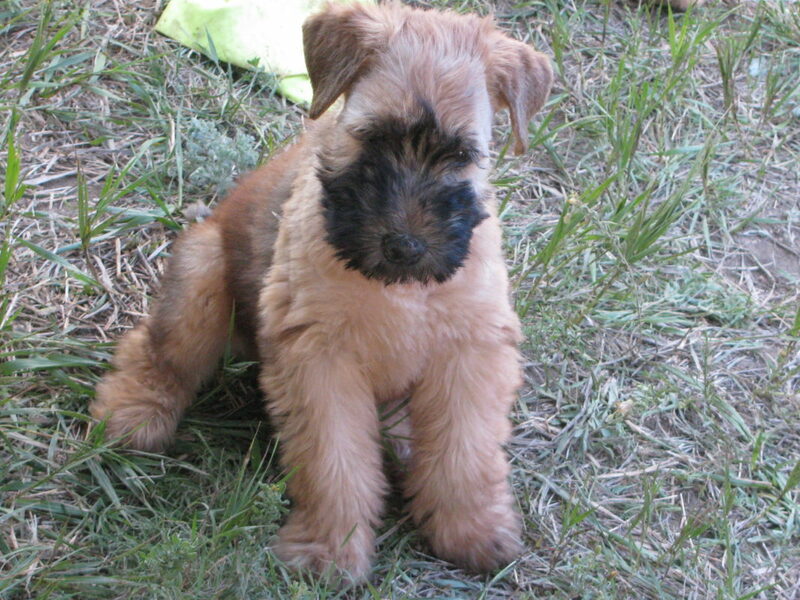 You can also contact Sandy and Glenn Amorosia, (samorosia1@gmail.com, gamorosia1@gmail.com ), our Breeder Liaisons, for puppy assistance from those breeders who are local club members. 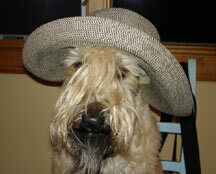 NOTE: The Greater Denver Soft-coated Wheaten Terrier Club does not endorse any particular breeder or litter. 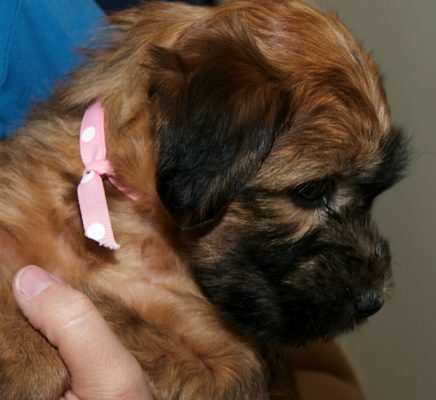 It is up to any individual buyer to do their own due diligence when purchasing a puppy.